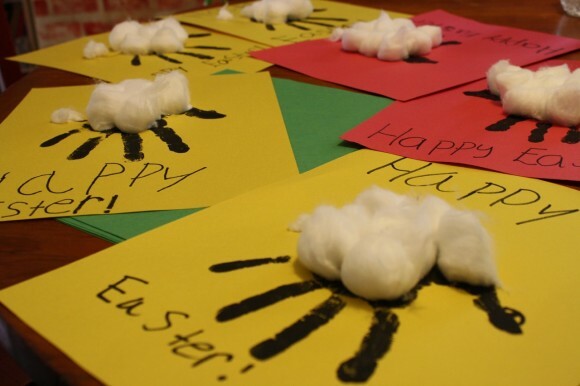 I absolutely love any craft that makes use of children’s handprints. They are an enduring testimony of the child’s growth over the years. 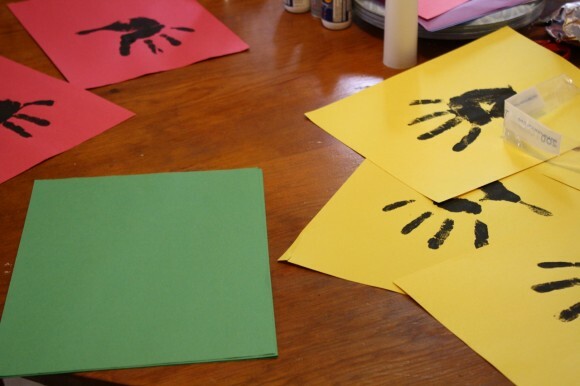 Almost every mother and grandmother would treasure a gift of a handprint. I still carry a laminated handprint that my son made for me over 30 years ago, tucked into my Bible! 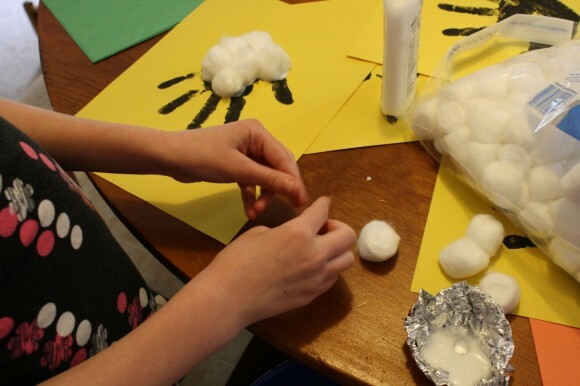 First, make a child’s hand print. Let it dry. 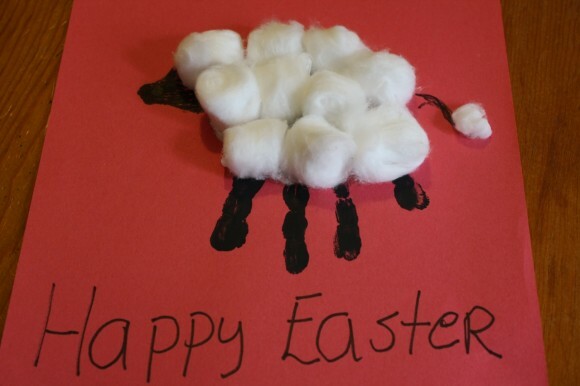 Next, turn the hand print upside down and let the child glue cotton balls on for the wool. Add details, like a tail and face with a black marker. Simple, so make several to share! 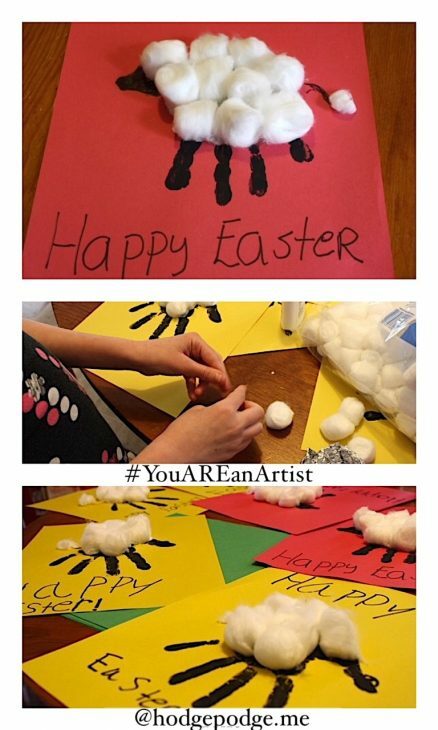 **Click over to Crafts by Amanda for detailed instructions. This is a wonderful idea! I will be doing this with my little guy today. Thanks, Nana! You have wise advise, clever thoughts and artistic talent. Thank you for sharing your blessings with us!